Throughout the Great Lakes Basin, community leaders are challenged with long-term management decisions that result in substantial impacts to ecological integrity and community quality of life. To protect natural resources and enhance community resilience in the region, it is crucial to understand human-induced ecological stress, identify indicators of natural resource condition, and determine the tipping points at which systems enter undesirable states. Watershed managers, land use planning professionals, and community leaders require data, tools, and decision making processes to identify land use limits, evaluate the environmental impacts of proposed land use scenarios, and identify critical areas requiring protection or restoration to improve ecosystem health in a watershed. 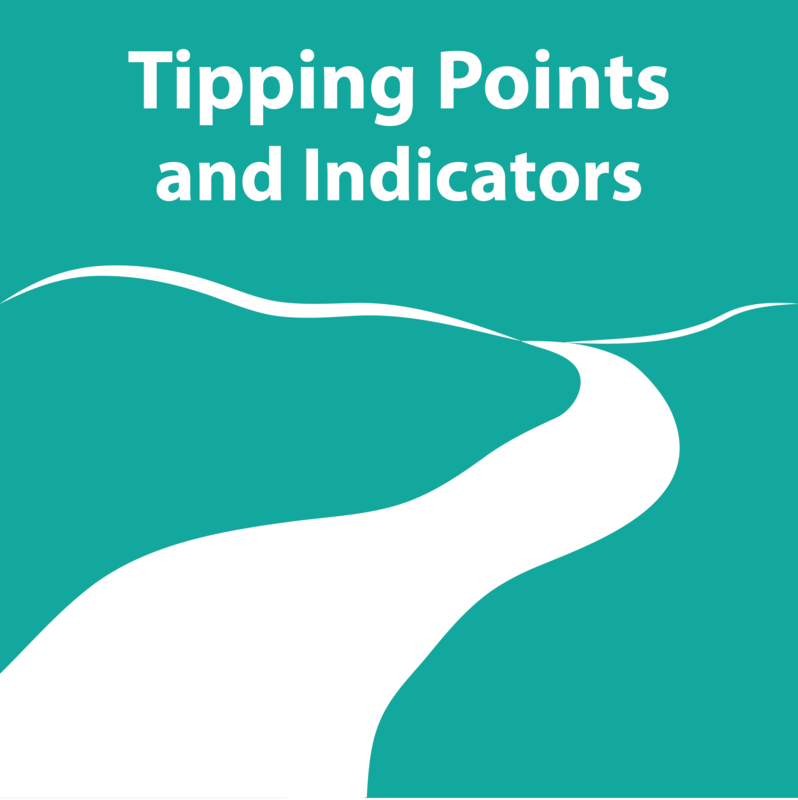 The Tipping Points and Indicators program was created to assist local decision makers in Great Lakes states with identifying impacts of land-based activities that threaten the sustainability of ecosystems in their watershed. The program includes a web-based decision support system (tippingpointplanner.org) and facilitated community forum to explore policy and management interventions necessary to keep aquatic ecosystems from reaching critical tipping poin ts and moving to unstable conditions. e program is continuing to expand and develop through funding received in 2016 from NOAA, the Indiana Department of Natural Resources Lake Michigan Coastal Program, and the US EPA Great Lakes Program Office and the National Science Foundation. The funding provides the opportunity for collaborative work between scientists and Extension professionals at the University of Michigan, Michigan State University, Purdue University departments (Forestry and Natural Resources, Agricultural and Biological Engineering, Civil Engineering, Agronomy, and Earth, Atmospheric and Planetary Sciences), NOAA’s Cooperative Institute for Limnology and Ecosystems Research, and the EPA Great Lakes Program Office. The effort is primarily focused on developing and delivering a comprehensive community based approach to integrate watershed and runoff science with community action strategy tools to identify nutrient sources and mitigate consequences. 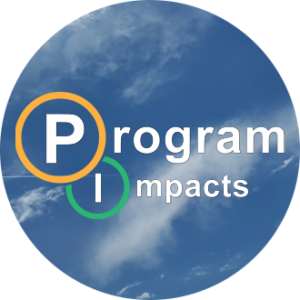 As a result, the tippingpointplanner.org tool will include additional modules for informing nutrient loss decision-making at multiple watershed scales and developing adaptive management capabilities to track progress toward implementation. Additional work is being done to further identify new areas for growth and collaboration. New grants received by the research teams are helping to support considerable expansion of the tool to include invasive species, natural soundscapes/noise, ecological food webs and urban green infrastructure planning. Extension efforts are focusing on program design and community action plan delivery through curriculum writing, forming and convening advisory boards, and identifying appropriate communities for deployment. User advisory boards have been formed with regional partners from the program target areas including: Northwest Indiana coastal communities and the Lake Michigan Coastal Program; Northeast Indiana Western Lake Erie’s Maumee watershed; Fox River/Green Bay and the Wisconsin DNR; Saginaw Bay watershed and the Shiawassee National Wildlife Refuge; and the University of Illinois Resilient Watershed Initiative. The user advisory boards will provide feedback on new modeling tools, community engagement techniques, and will help to identify projects to support local implementation efforts. Furthermore, the new Purdue Extension program, Conservation through Community Leadership (CCL), is providing the framework for facilitation and action planning for the new community projects. The state-wide CCL advisory board has also provided input on program format and potential community projects. Advisory boards formed in 2016. Advisory meetings and initial community programs piloting new curriculum materials will occur in 2017. 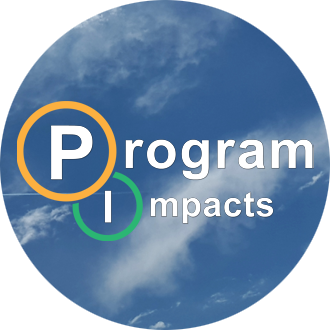 Two communities completed action-planning processes using tippingpointplanner.org and Purdue Extension and IL IN Sea Grant facilitation expertise in 2016. The city of Kokomo, IN (pop. 57, 995) convened a steering committee and partnered Purdue Extension and IL IN Sea Grant and a private consulting firm to complete their updated city comprehensive plan in 2016. The Purdue Tipping Points team designed and led the facilitation and public input efforts for their land use and environmental quality working group. The daylong meeting attended by conservation professionals, city administrators, and nonprofit organizations resulted in prioritized action strategies for three HUC 12 watersheds that have been incorporated into their final plan. The city of Peoria, IL (pop 115,070) collaborated with IL IN Sea Grant, Purdue Extension and the Department of Agricultural and Biological Engineering for a year and a half to design and implemented a research based public engagement program to support watershed planning efforts. Peoria’s Innovation Team is leading efforts for comprehensive watershed planning to inform strategies and placement of green infrastructure to meet US EPA’s long-term control plan requirements for combined sewer overflows to maintain and restore healthy water conditions. Peoria is the first city in the nation to meet long-term control plan requirements using 100% green infrastructure techniques. The Tipping Points team led diverse stakeholder groups comprised of conservation organizations, city officials, artists, and government agencies through a series of four meetings to identify community values and assets, provide education on stormwater and green infrastructure best practices, and identify the most appropriate strategies for their community. Researchers additionally provided advanced modeling techniques to inform cost effective and appropriate landscape placement of the green infrastructure practices such as rain gardens and bioswales. As a result of their planning efforts, Peoria has successfully started installation of rain gardens and bioswales, passed a stormwater utility fee, and is now embarking on additional education initiatives to raise community awareness about the new green infrastructure practices.